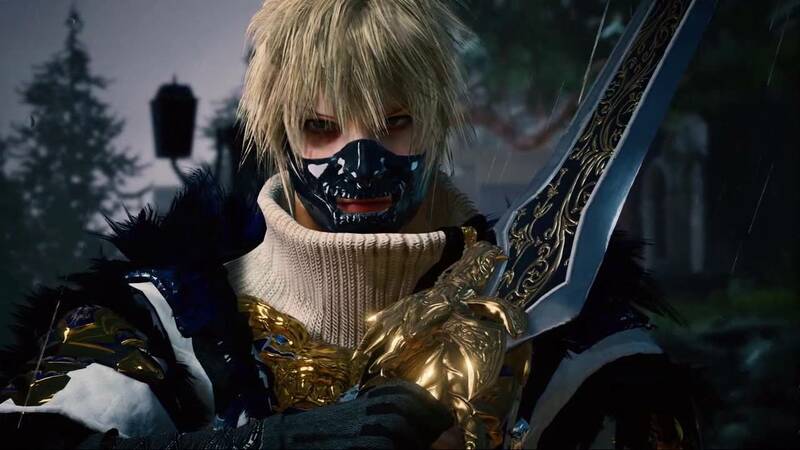 Lost Soul Aside, the action game launching on PlayStation 4 in the future, is one of the many games that have been shown last week during the Game Developers Conference 2018. New footage taken during the event shows how amazing the game is going to look on PlayStation 4 Pro. The new video shared by DualShockers, which can be watched below, also features a sequence played by creator Yang Bing which shows the potential of the game’s combat system. If you’re missing the Devil May Cry series terribly, Lost Soul Aside is the game to keep track of. Lost Soul Aside is one of the most impressive games in development for PlayStation 4, considering it’s basically a one-man project. A release date for the game has yet to be confirmed, but creator Bing Yang hopes to complete development this year. Lost Soul Aside launches on a yet to be confirmed release date as a PlayStation 4 timed exclusive. We will keep you updated on the game as soon as more come in on it, so stay tuned for all the latest news.